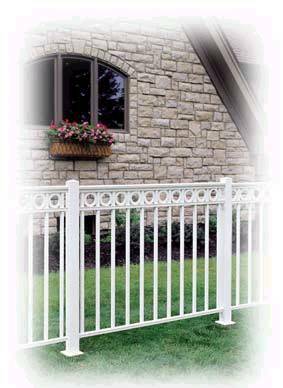 a multitude of other applications. 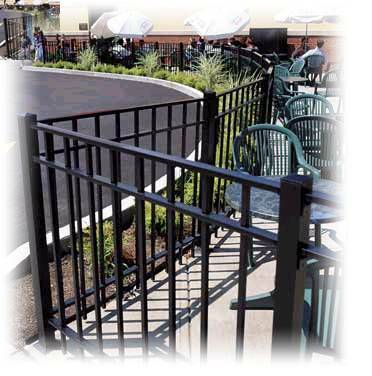 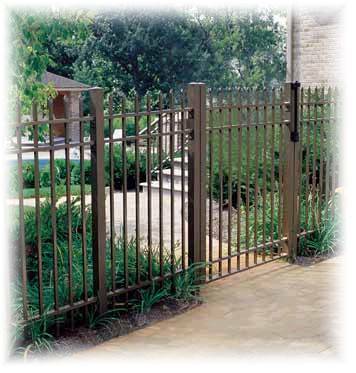 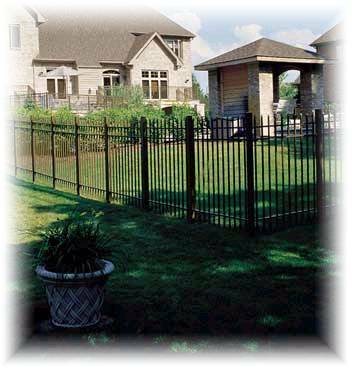 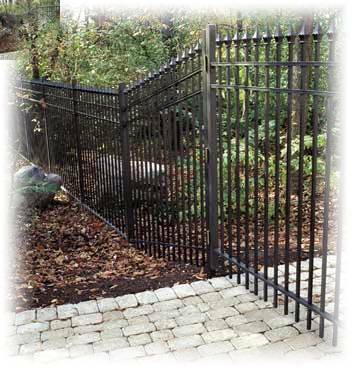 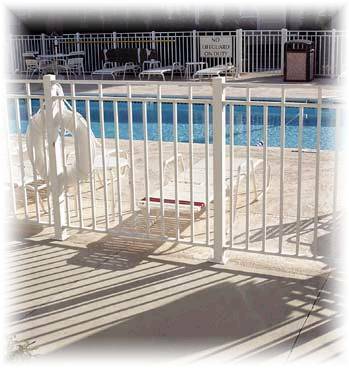 Maintenance-free fence for perimeter fencing, pool railings, and dividers on residential, commercial, institutional, multi-housing, and municipal installations. 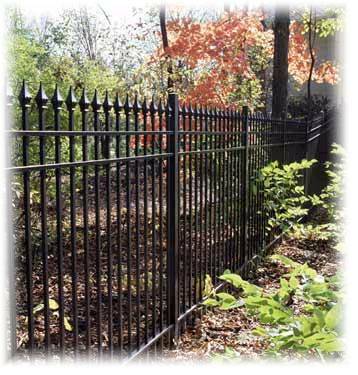 provide years of maintenance-free beauty.